No parking? Do not enter? 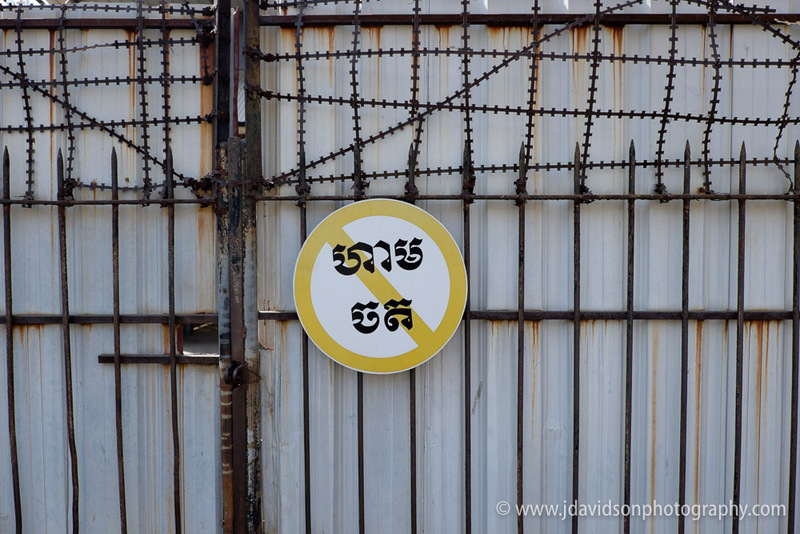 When traveling to Cambodia, where the alphabet is different, I was not only not able to read the signs but could not sound them out to ask others what they meant either. It is a humbling experience. Thankfully helpful people exist all over the world, so I was able to get by without being able to read the signs.